Indiana Welfare Offices » Fort Wayne We list as many governmental welfare assistance offices as we can located in your area. 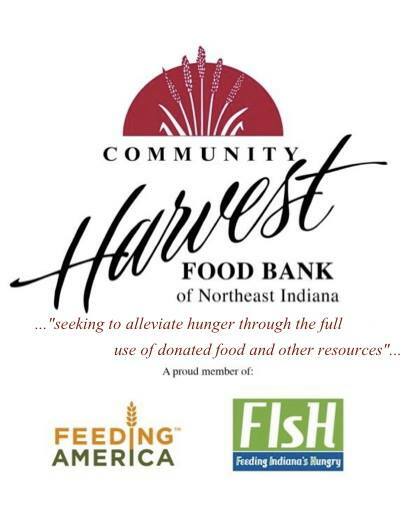 Six days a week, Community Harvest Food Bank of northeast Indiana works with a network of food donors, social service organizations and churches to provide food to hungry people in its nine county service area. 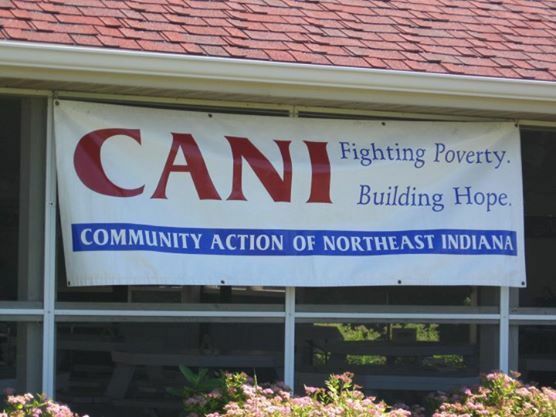 CANI helps communities, families, and individuals remove the causes and conditions of poverty. Community Action of Northeast Indiana is people coming together, helping one another, creating opportunities, empowering one another, restoring hope and promoting dignity and respect. JobWorks was established to administer Employment & Training Services under the Job Training Program Act of 1982 and has since delivered over $200 million in workforce development services.